Located in West Ashley, this unit is only 2 miles away from downtown Charleston, and 10 miles away from Folly Beach! This unit is right around the corner from West Ashley's popular "Avondale" neighborhood, with plenty of bars and restaurants within walking distance. Located right behind the unit is the West Ashley Greenway - an 8.5 mile hiking and bike trail, perfect for those who love the outdoors! This two bedroom, two bathroom apartment in West Ashley is perfect for a small family, located within a short driving distance to everything Charleston has to offer! 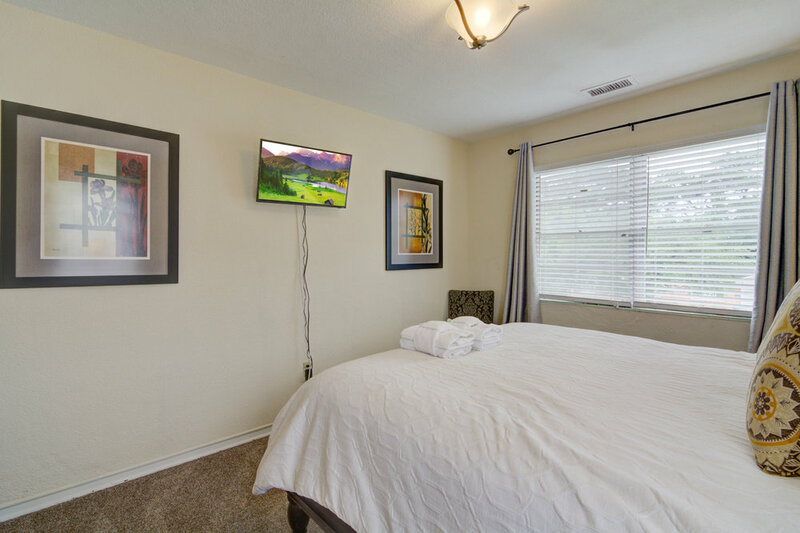 Highlights of this unit include a large master bedroom with a king bed, private bath with an oversized walk-in closet, and a spacious living room and dining room with plenty of seating. The second bedroom consists of a queen sized bed, with access to the full bathroom located directly across the hallway. The apartment features a full kitchen with anything you may need for a night in. Inquire about 652 West Ashley Here!